Looking through our wide offer of apartments, rooms, houses and accommodations with swimming pools in Vodice,Srima and Tribunj you will surely find the perfect accommodation for you. Boat trips a trip to the most popular National parks Krka and Kornati will complete your holiday on the Adriatic. Sailing to the national parks you will feel the full strength of the blue sea. 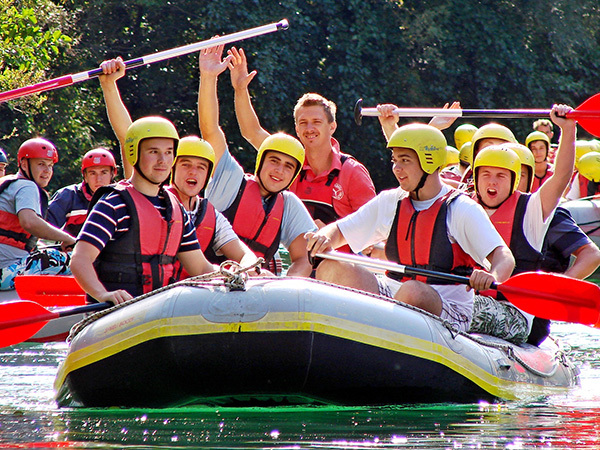 Boat trips are available on a daily basis. From our rich offer we offer scooters for rent for a day or half a day. 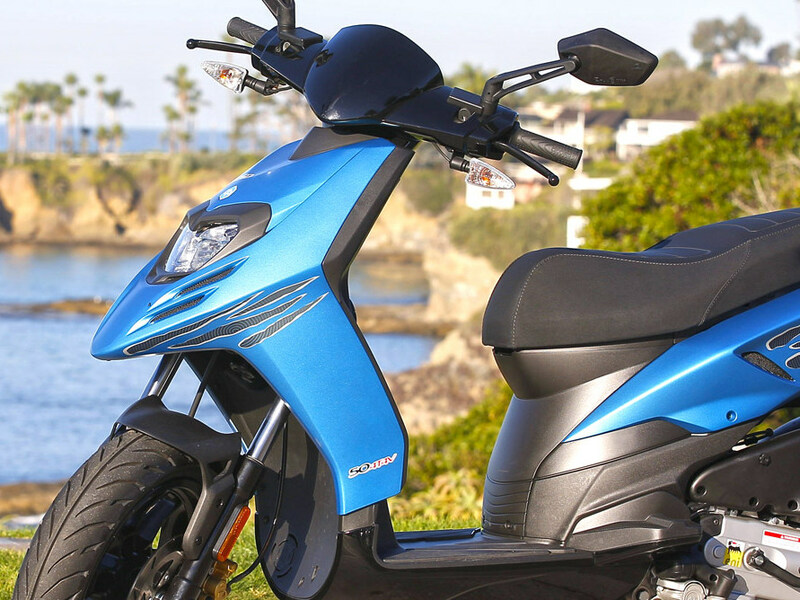 An excellent choice to explore every corner of this beautiful landscape is to simply rent a scooter! The name Vodice today invokes pleasant images in the memory of millions of tourists. Vodice has earned a top award named The Flower of Tourism, given to a town which invests in the constant improvement of its touristic offer. 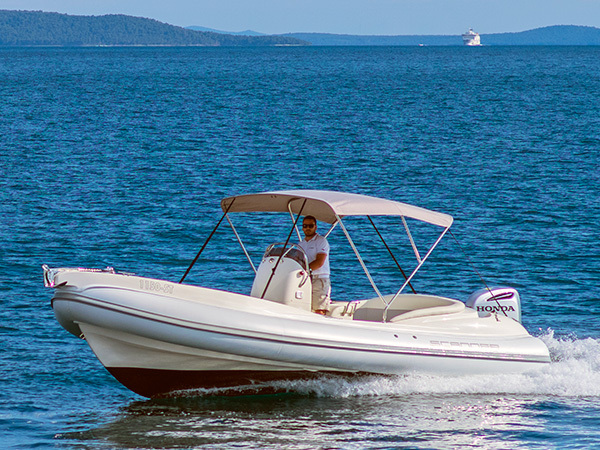 The Vodice Riva has won the title of the best Riva in Croatia. A jury of experts has decided: life is the best on Vodice Riva! The Vodice marina has received the European Blue flag as it meets their strict ecological standards. Vodice can also be proud of its Blue flag beach. The professionals have acknowledged the quality of Vodice touristic offer and have awarded it numerous awards, however the most important recognition Vodice has received are numerous satisfied visitors who return year after year. This small city distinguishes itself through a rich gastronomical offer, great nightlife, cultural content, kilometers of beaches, etc. 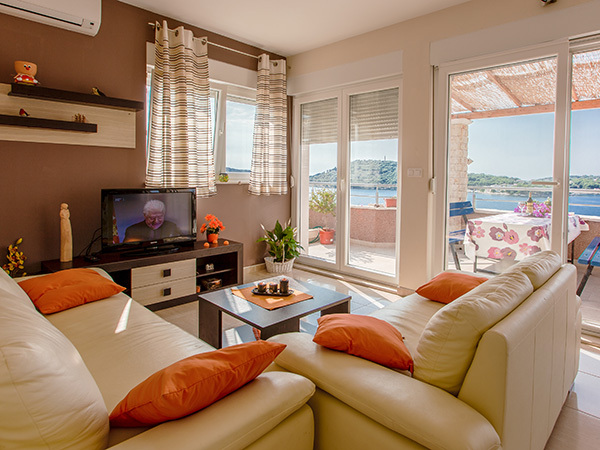 We are a tourist agency specialized in private accommodation offer in Vodice and Srima. We can help you choose the perfect accommodation, as well as answer any questions you might have in regards to the beaches, entertainment, daytrips, etc. We are at your service during your stay in Vodice as well, because we want your stay to be as comfortable as possible.